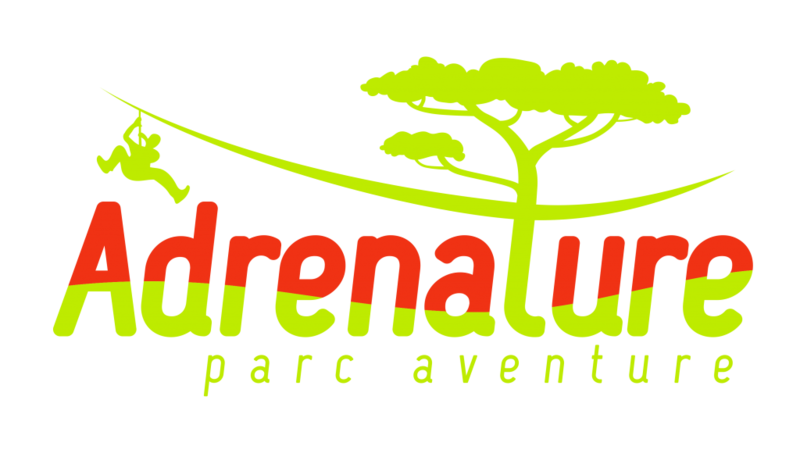 Do you like nature, sport and thrills ? 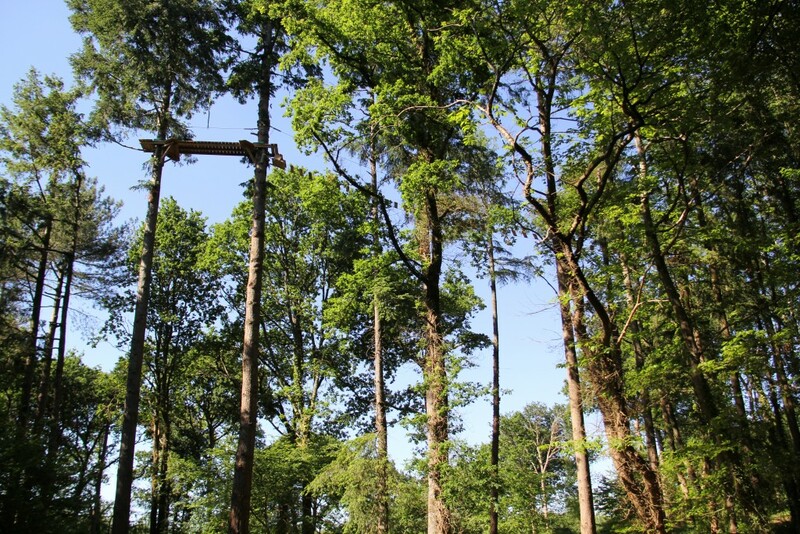 “Welcome in the air!” “Welcome among the trees.” Spread over 8 ha of preserved forest (Recreational Natural Site), you will move about on magnificent trees peaking at 35 metres for the tallest : hundred-year-old beeches, majestic Douglas firs, wild cherry trees… Adrénature Adventure Park is ecologically managed. 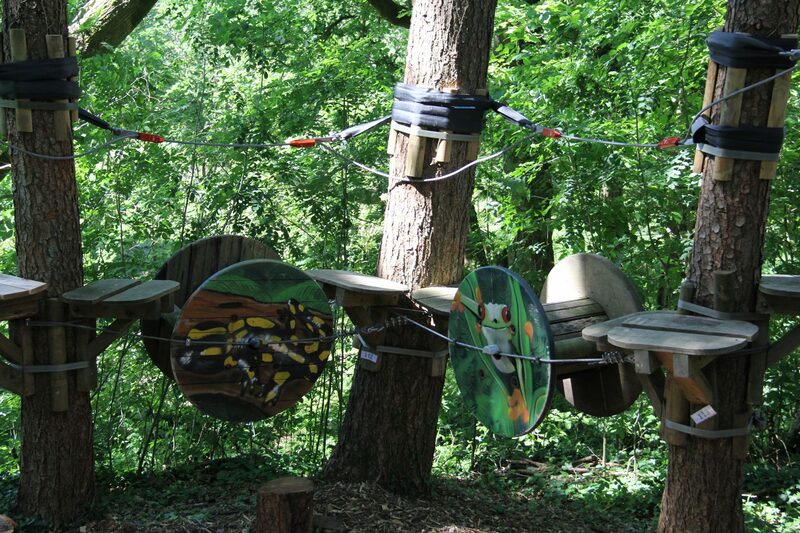 Coming to the park is also coming to a preserved nature. 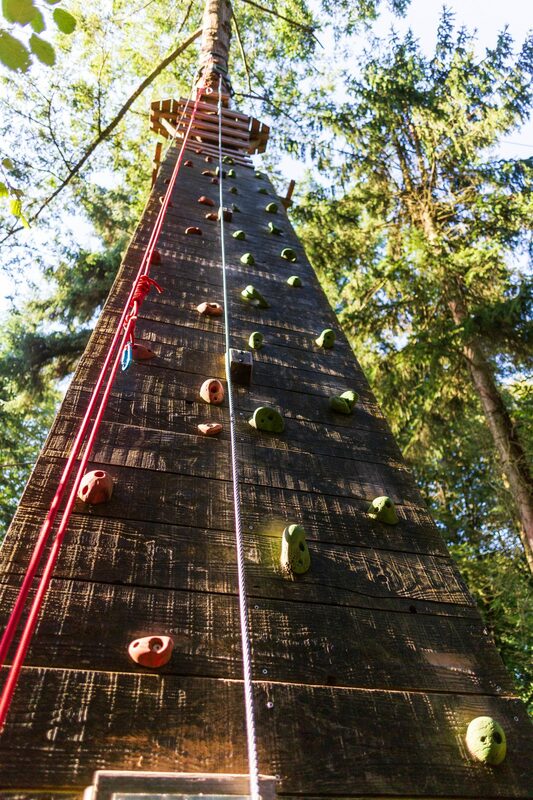 Various fun activities with different levels of difficulties, open from the age of 3, equiped with the continuous lifeline system, an adventure 100% secured. 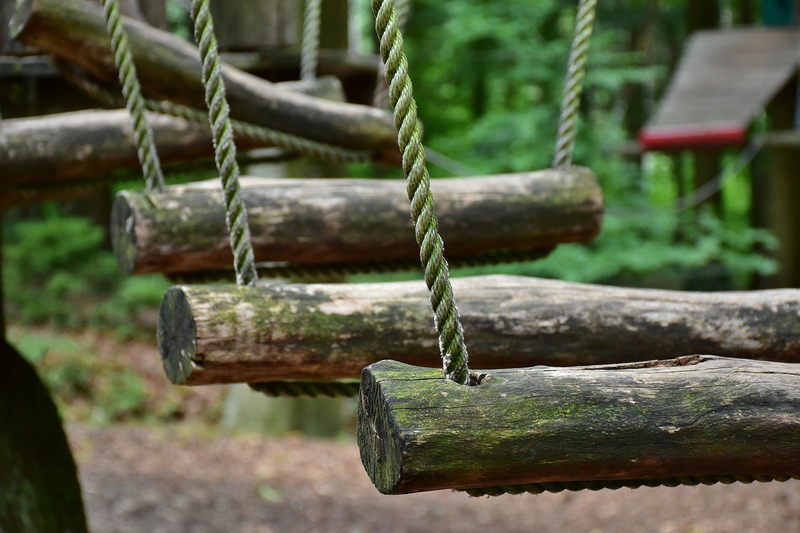 Suspension bridge, giant zipline, balancing games that suit all levels and the whole family, from the true beginner to the most adventurous, 13 circuits available from the age of 3 (95 cm). Pleasure and security go together at Adrénature thanks to the continuous lifeline system “green acrobatics innovation” that allows you to remain belaid all along the circuits, you go from trees to trees without unbuckling yourself. Freedom and total escape, no risk of handling mistakes. 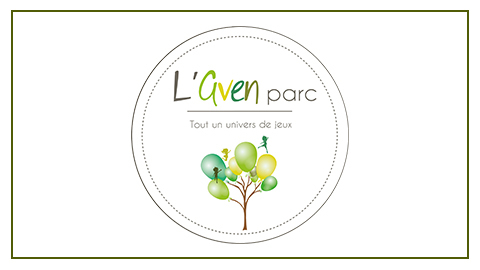 “Recreation parc for whole the family, a day of original fun”. Discounts upon presentation of proof of payment.